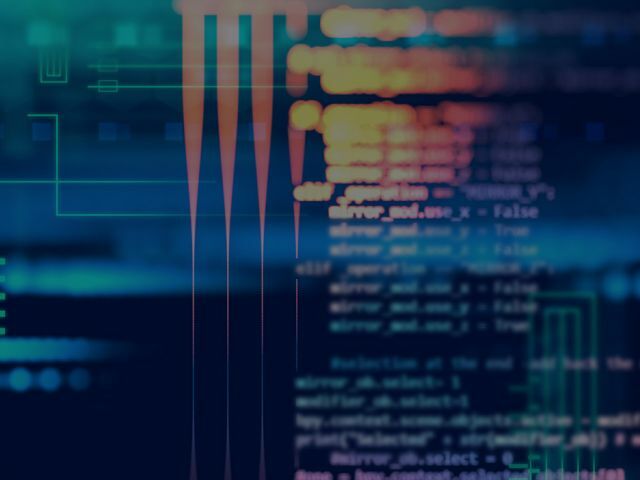 Many companies choose to outsource .Net development to Eastern Europe as it is home to a thriving community of software engineers and one of the most popular destinations for outsourcing a .Net development project. The benefits such collaboration offers are many: guaranteed quality, comprehensive expertise, efficiency, certified professionals, to name a few. According to Linkedin results, there are 4,353 results for .Net developers in Ukraine, 4,142 – in Poland, 2,210 – in Romania, and 829 – in Bulgaria. As the survey by dou.ua states, .Net is one of the most widely used programming technologies in Ukraine. In addition, Ukrainian, Polish, Belarusian, and Romanian companies organize a wide range of .Net meetups and conferences. The technology is currently in high demand in the US and Europe. 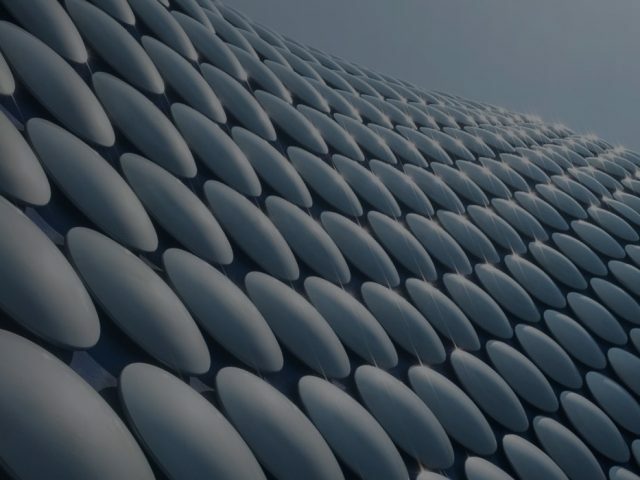 The number of projects in .Net is growing, and many companies choose to cooperate with .Net developers in Eastern Europe to tap into its extensive talent pool. We’ve compiled a list of 5 companies which benefited from outsourcing their .Net development to Eastern Europe. 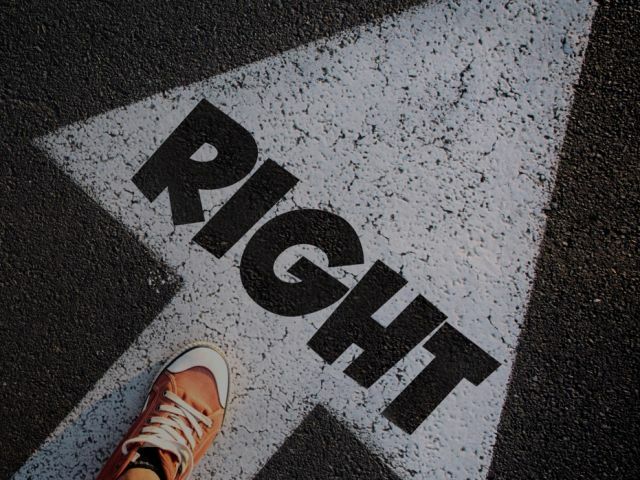 We’ve taken into account different aspects of cooperation and considered the characteristics of the companies which outsourced (location in the USA or Europe, high market share of the company), long-term-cooperation with an IT vendor, its reliability, experience in the .Net projects, and availability of the experts. 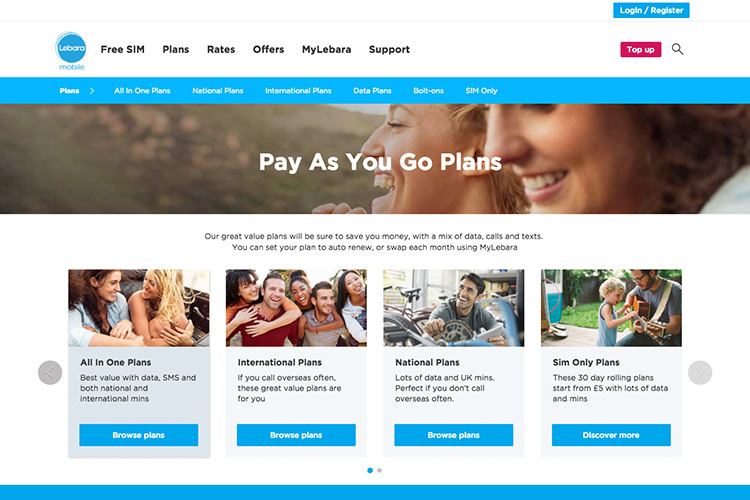 Lebara is a telecom company which provides services across the globe. It leverages the mobile virtual network operator business model and was named the best MVNO company 2016. The company has more than five million active customers, 1,400 employees globally and operations in nine countries. Lebara and its dedicated development team at N-iX, one of top .Net developers, according to Clutch.co, have been cooperating since December 2014. N-iX software engineers contributed to development of most Lebara’s products and services including Bluepipe, Remittance,TopUp, LebaraPlay, BundleManager. The team at N-iX leverages Windows services, web services (WCF, WEB API, ASP. NET Core.) and Azure technologies including Cloud Services, Service Fabric ( microservice architecture), Azure Functions. N-iX engineers have developed microservice architecture for Lebara and enhanced scalability and efficiency of the project development. Also, the team has broadened the app’s functionality and improved customer experience. Manodo (acquired by KTC Control) is a trusted Swedish energy solution provider. It helps large real estate owners and enterprises to enhance communication, cut back on energy usage, increase security and get control over property remotely via a web browser that monitors and keeps tabs on the energy network. Manodo IoT solutions are used in more than 10,000 properties in Sweden, Norway and China. Manodo and N-iX have been cooperating for 9 years. The team is using .Net and Clayster framework to implement backend API services. Also, N-iX software engineers have developed a desktop client application for Clayster framework using WPF. Flexibility of the .Net and custom implementations of different components allowed N-iX team to run Manodo applications on Windows and Linux environments. 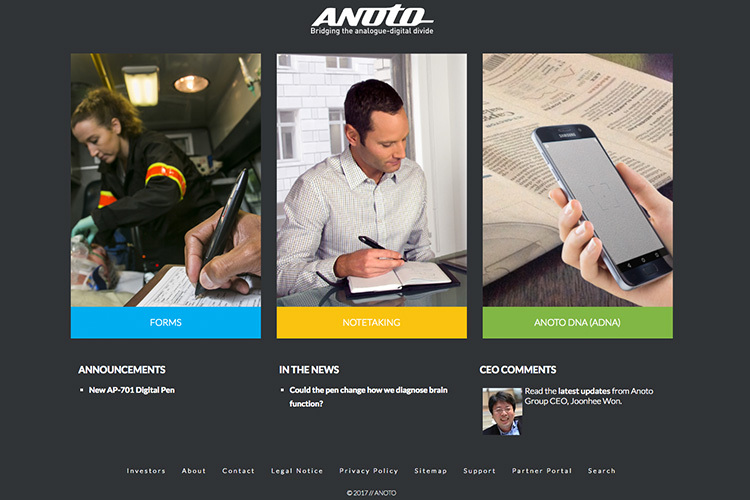 Anoto is a global digital writing leader. It develops mobile data capture solutions for handwriting. Its main product is Anoto Digital Pen, which is a combination of an ink pen and a digital camera. It allows fast and reliable transmission of handwritten text into a digital format. The digital pen technology is applied across a wide range of industries including pharmaceuticals, healthcare, education, transport and logistics, financial services, and more. N-iX has contributed to the development of Forms Design Tool, a plugin for Adobe Acrobat Professional that enables a user to create a paper layout with the Anoto pattern; penDirector, an app that manages digital pen performance leveraging existing SDKs; penUpgrader, an application for updating pen firmware; AFP Document Tools, an app which demonstrates how digital paper can be designed, printed and viewed with AFP, and many more. The solution needs rich User Interface, and the team is using WPF framework for creating UI products for Anoto. 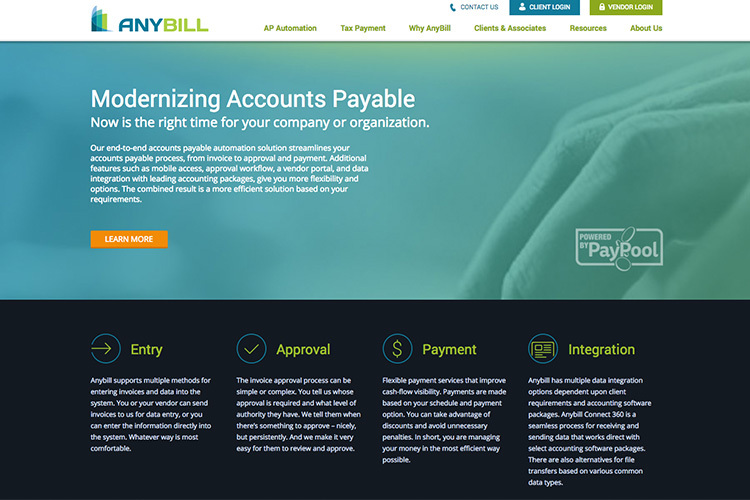 Anybill is an online billing management system. It functions as software as a service. The app helps clients to get more control over the entire transaction cycle, enhance cash flow management, and improve approval process. Itransition (Belarus) and Anybill are cooperating on building the SaaS application with MS .NET technology. 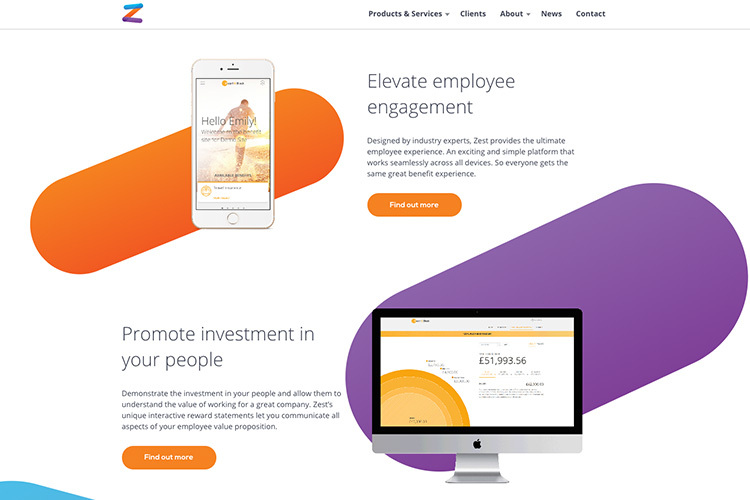 Furthermore, to improve performance, the team migrated the old solution to a new architecture. FutureProcessing (Poland) and Staffcare have been cooperating on the backend of the application improving the performance of Staffcare’s applications using ASP.Net and other technologies. 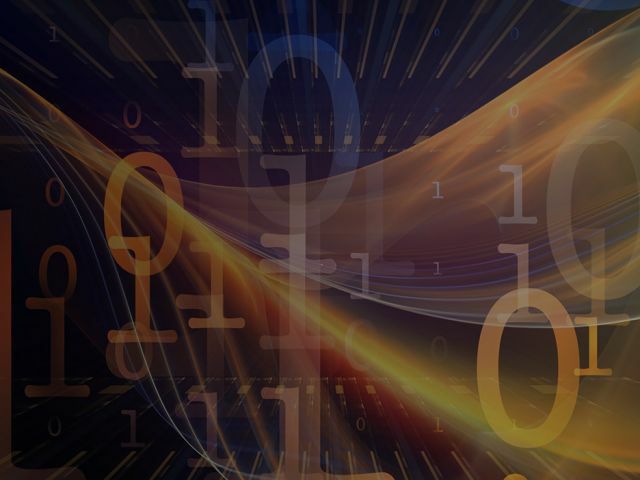 FutureProcessing enabled data exchange between applications using web services, delivered online interface, and more. The company leveraged ASP .NET WebForms, ASP .NET MVC, Windows Communication Framework and other technologies. 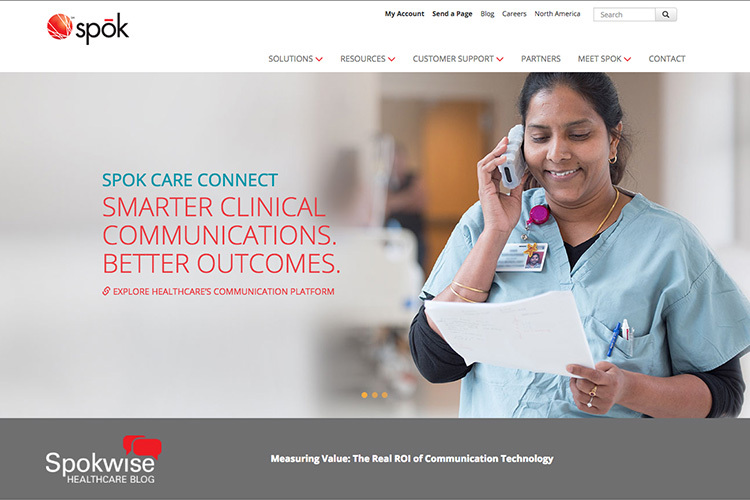 Spok is one of the global leaders in healthcare communications. MentorMate (Bulgaria) has been involved in development of Spok Care Connect® platform. The solution helps to streamline workflows for clinicians, ensure a better experience for patients, provide HIPAA-compliant messaging, manage patient updates and test results. The team used Microsoft.Net and Java. .Net is one of the most popular and widely used technologies among software developers in Eastern Europe. They have built a wide range of .Net-based solutions across different industries and have developed multiple best practices throughout their cooperation with tech companies from USA and Europe. 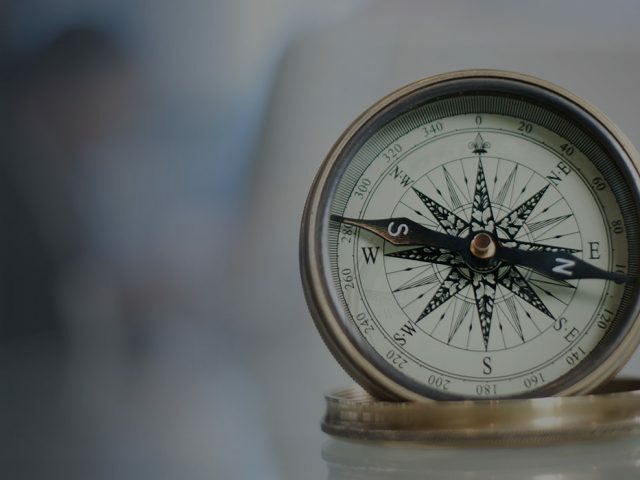 Thus many businesses benefit from choosing to outsource .Net development to Eastern Europe including such countries as Ukraine, Belarus, Poland, Romania, and more. They offer such benefits as quality, wide-ranging expertise, efficiency, and access to a great number of qualified and experienced professionals. If you have any further questions, get in touch with our experts and start building your solution with .Net.